Karitoonz: Day 28 "Hey, I'm Grump!" Day 28 "Hey, I'm Grump!" 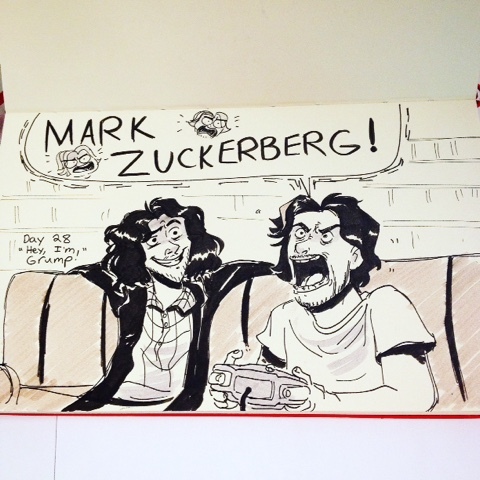 Because drawing Game Grumps was on my list for inktober this year. Bless the whole crew on Game Grumps. Excellent comedy content!